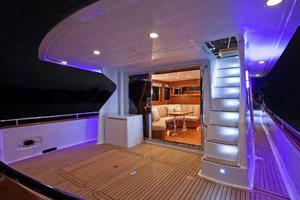 Beautiful stout nearly new motor yacht fully outfitted and ready to go anywhere in the world. 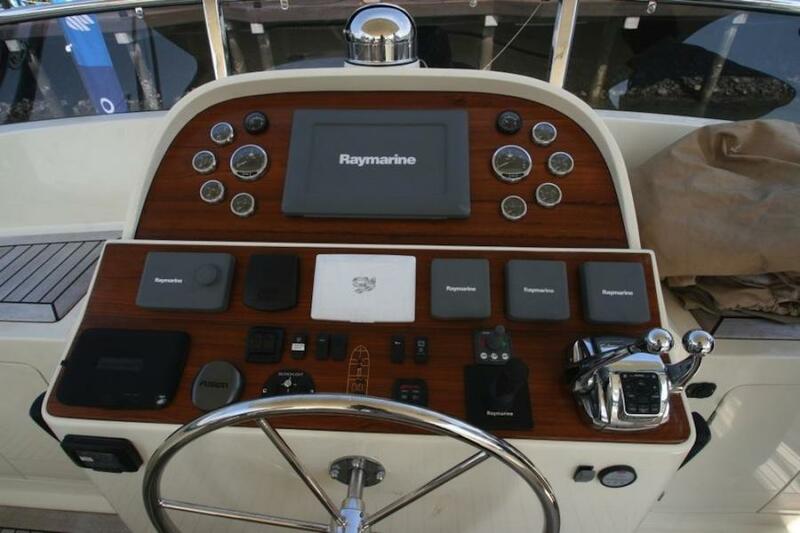 Now with a new submersible swim platform, radar and much more. 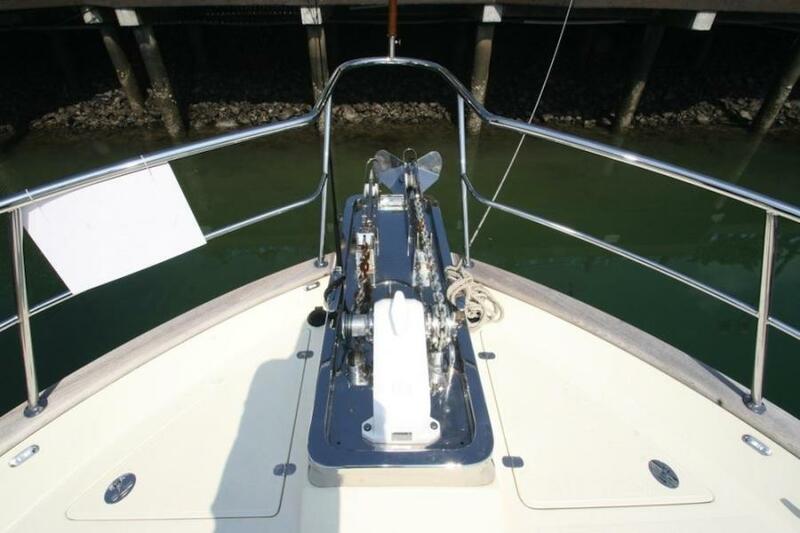 Very low engine hours - Basically demo hours. 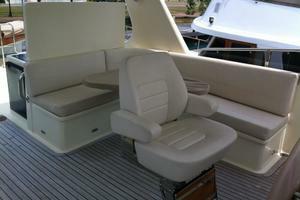 Now your family can enjoy coastal cruising without sacrificing an inch of comfort and style. 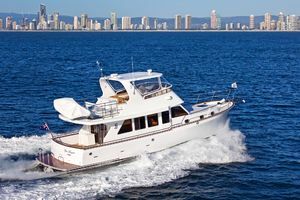 The Clipper Cordova 52 has enough living space to satisfy your every need: expansive galley on the saloon level, a large, luxurious saloon that affords clear views from the helm to aft deck. 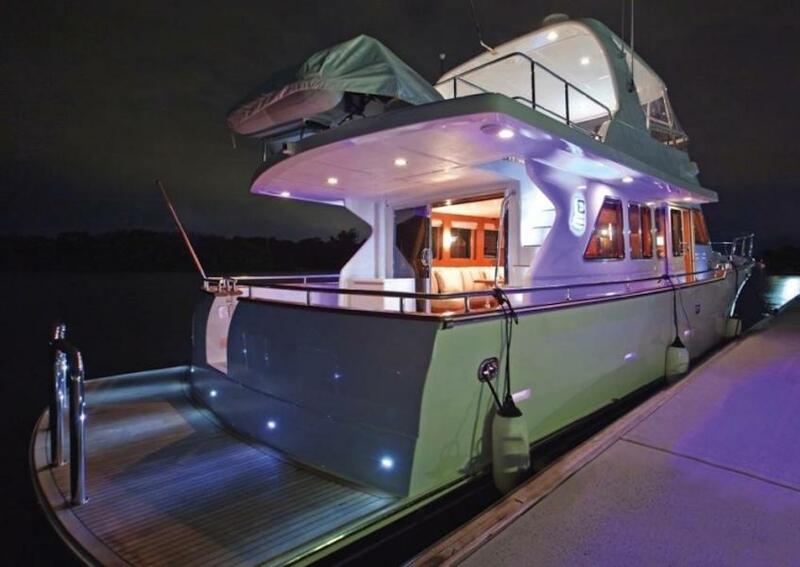 Three comfortable cabins, walk around decks and an enormous cockpit for entertaining. 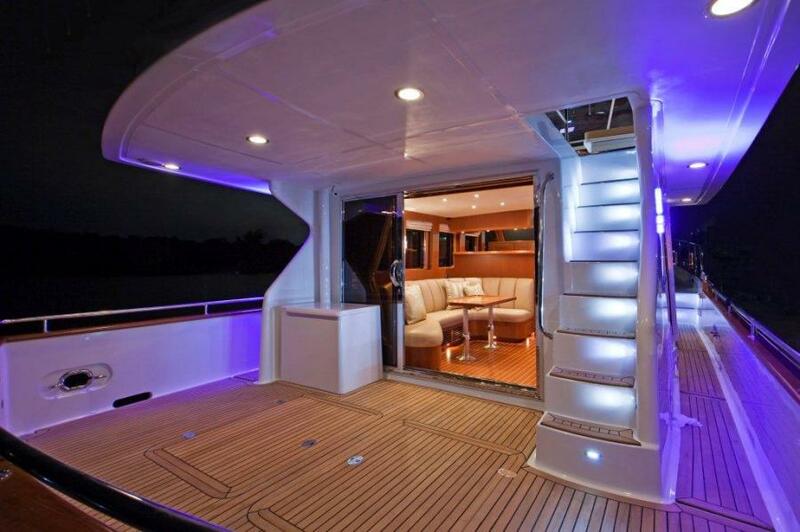 The fly bridge sets an equally impressive stage for entertaining, with abundant seating, BBQ and a large wet-bar, just made for sunset dining. 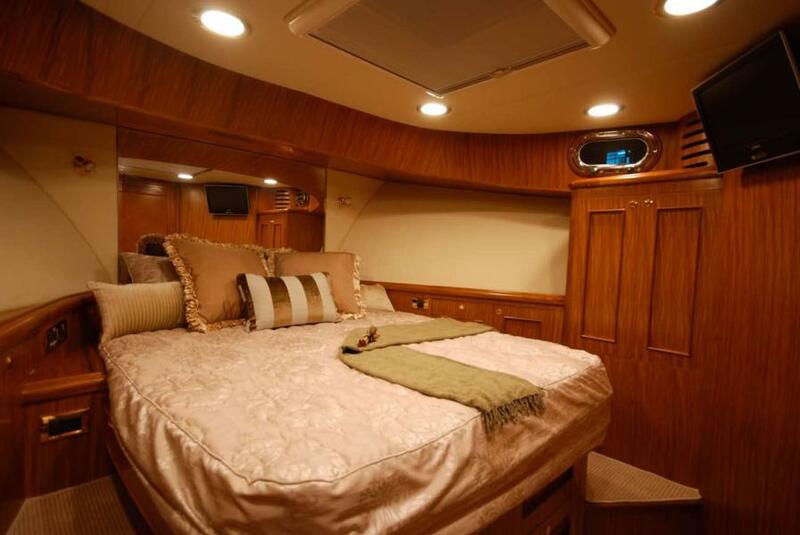 You'll also find richness and refinement to fulfill your every dream: immaculate varnished interior woods, incredibly crafted furnishings, and an amazing attention to detail throughout. 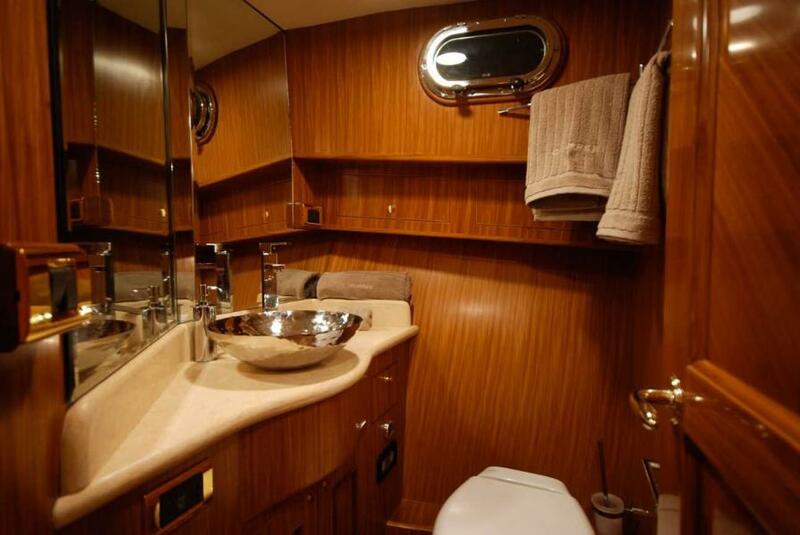 Beneath it all is the semi-displacement hull design that makes this boat a standout for its stability and fuel economy allowing cruising speeds of 16 kts.If "practical luxury" sounds too good to be true, come and see this Clipper Cordova 52. 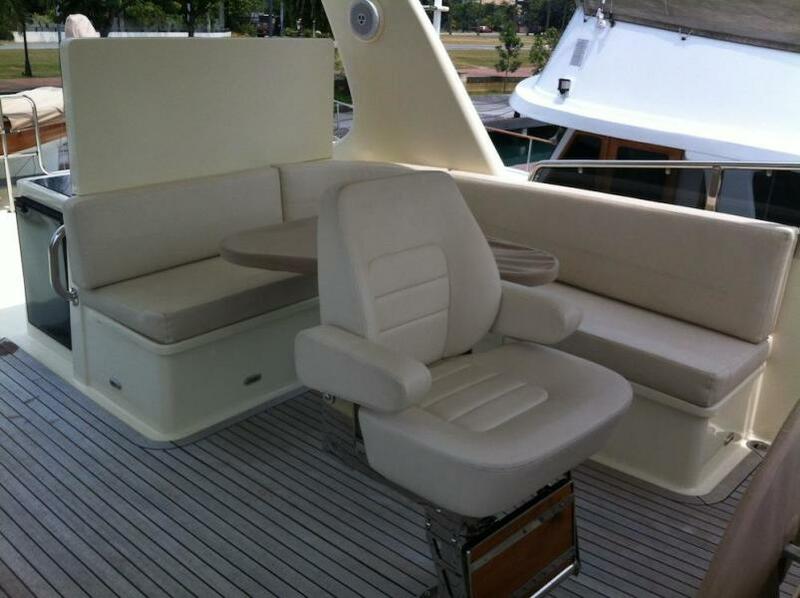 You'll be convinced that it's the perfect compromise. United Yacht Sales New Jersey would love to guide you through a personal showing of this 52' Clipper Motor Yachts Cordova 52 2011. 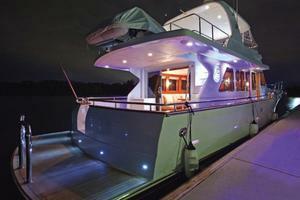 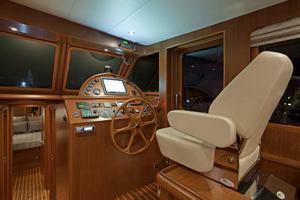 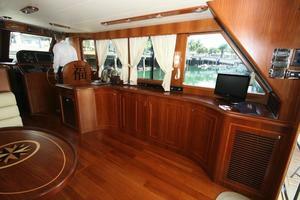 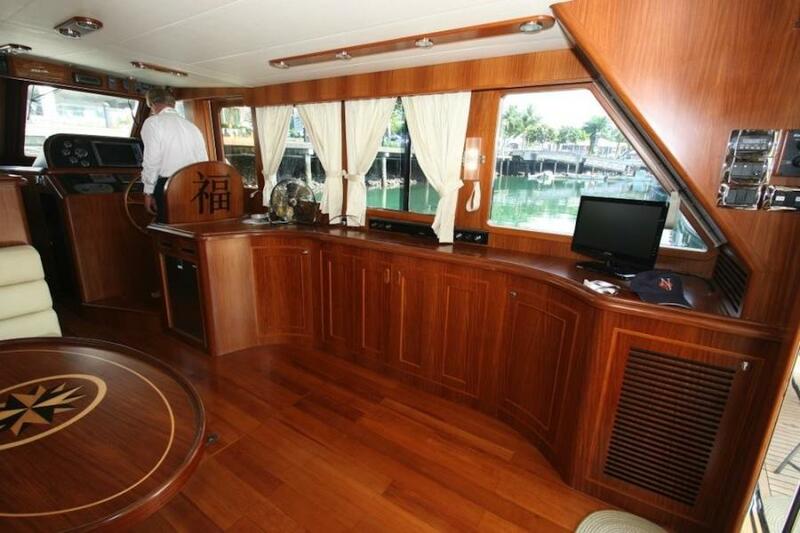 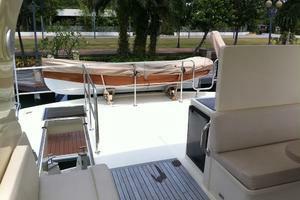 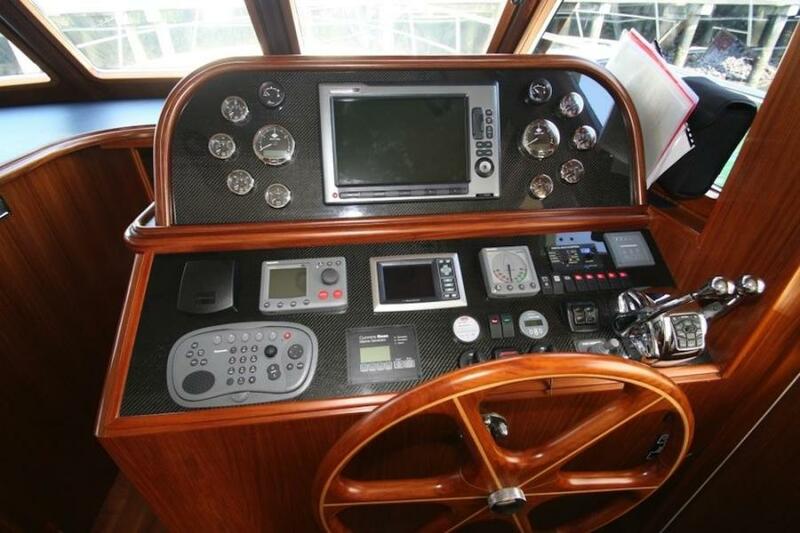 This yacht for sale is located in Unknown Singapore and priced at $675,000. For a showing please contact us by filling out the form on this page and we will get back to you shortly! 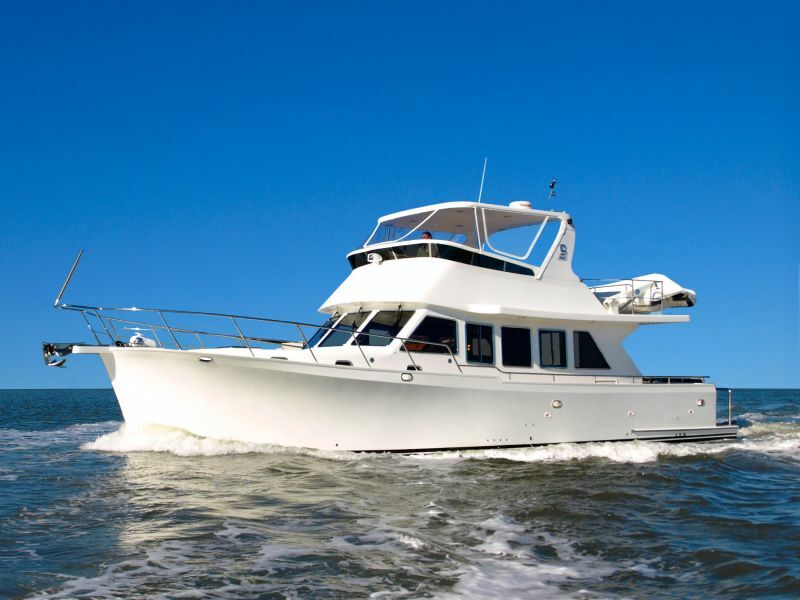 Do you enjoy coastal cruising without sacrificing an inch of comfort and style? 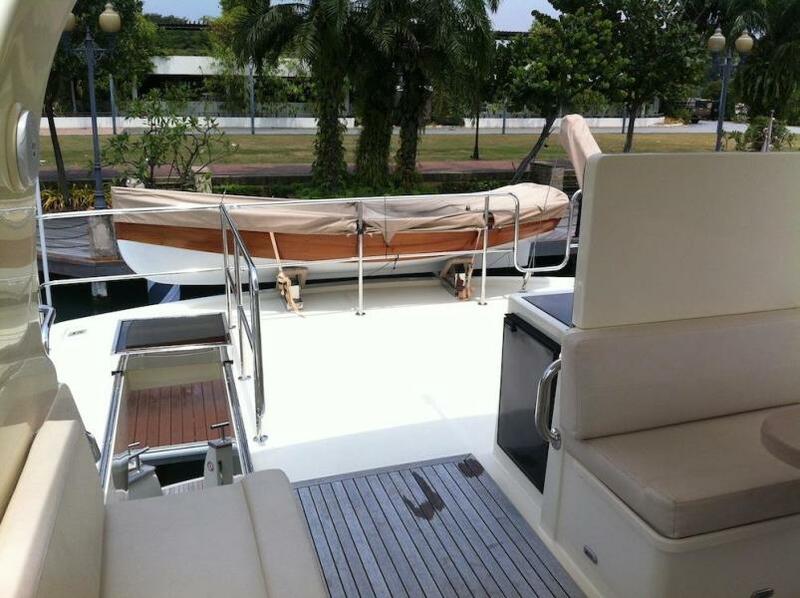 If so Clippers Cordova 52 is the boat for you. Expertly designed and built with the experienced live-aboard cruiser in mind. 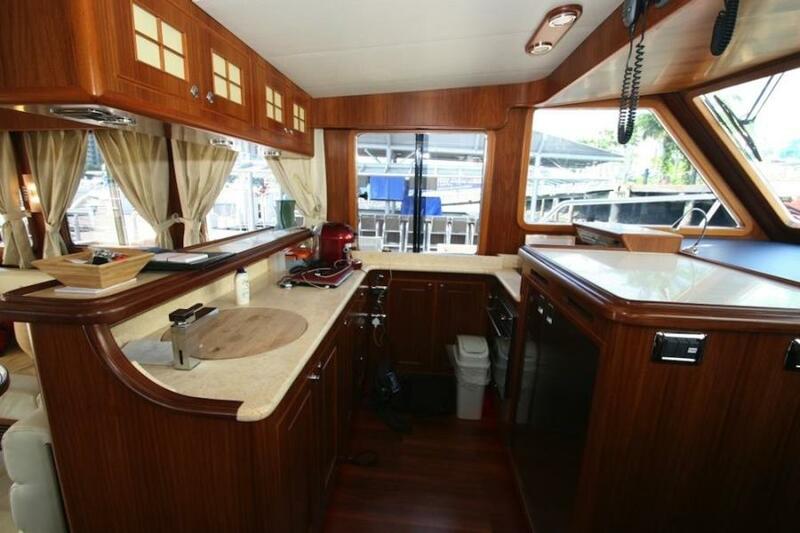 It has enough living space to satisfy your every need: expansive galley on the saloon level, a large, luxurious salon that affords clear views from the helm to aft deck. 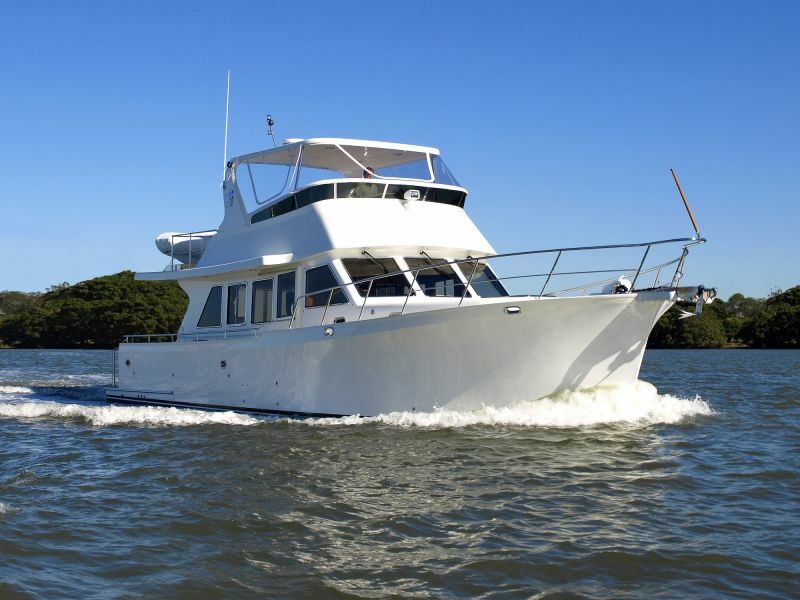 Three comfortable cabins, walk around decks and an enormous cockpit for entertaining. The flybridge sets an equally impressive stage for entertaining, with abundant seating and a large wet-bar with electric grill, sink and refrigeration. 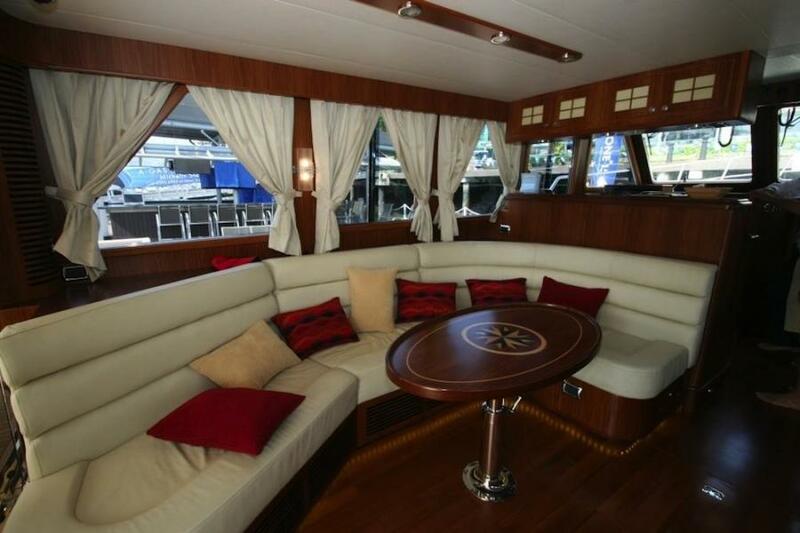 just made for sunset dining.You'll also find richness and refinement to fulfill your every dream: immaculate varnished teak, incredibly crafted furnishings, and an amazing attention to detail throughout. 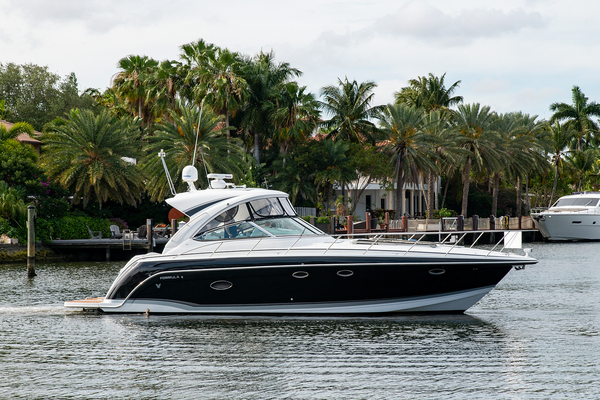 Beneath it all is the semi-displacement hull design that makes this boat a standout for its stability and fuel economy allowing cruising speeds from 14-18 Knots. 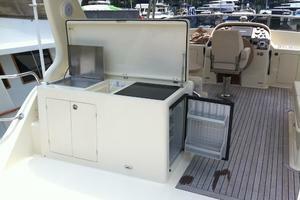 If "practical luxury" sounds like a contradiction in terms, you haven't been aboard the Clipper Cordova 52. 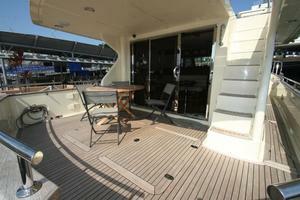 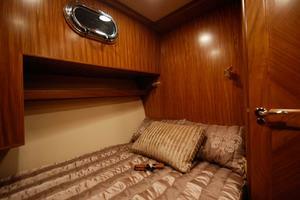 The Main Saloon is both practical and beautiful with wide spaces and clear visibility. 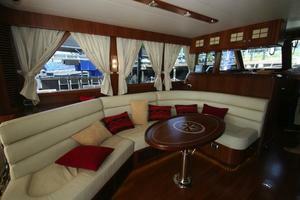 Ergonomically fashioned for maximum comfort, a large settee surrounds the handcrafted dining table. 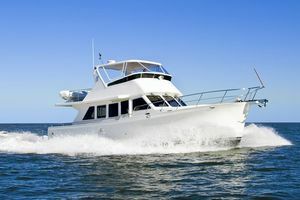 The living space opens aft to an expansive cockpit, protected from the elements by the extended flybridge deck.The Cordova 52 galley is on the main deck level, allowing for plenty of natural light and visibility. 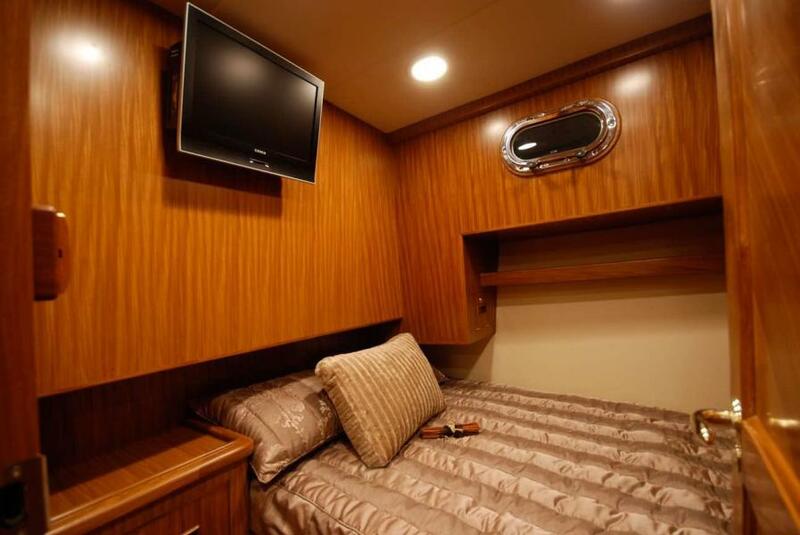 Featuring Corian covered countertops, high quality appliances, and an abundance of storage with drawers and cupboards.The expansive master stateroom highlights the fresh interior styling of the Cordova 52, featuring designer fabrics, handcrafted furnishings, luxuriously appointed throughout, an overhead hatch and side port lights provide abundant light and ventilation. The master stateroom has a private ensuite and fully enclosed shower.Two generously sized guest cabins are aft of the master, one with a double and the other with two singles. All cabins feature drawer storage, cedar lined hanging clothes lockers and reading lights. A generous guest bathroom offers access from the guest accommodation through a separate door in the walkway. The large fly bridge features a central helm station with a full complement of navigation equipment, High quality helmsmen seat, fiberglass hardtop, under seat storage, built-in wetbar with electric BBQ, sink, refrigerator/icemaker and unlimited sunset views. 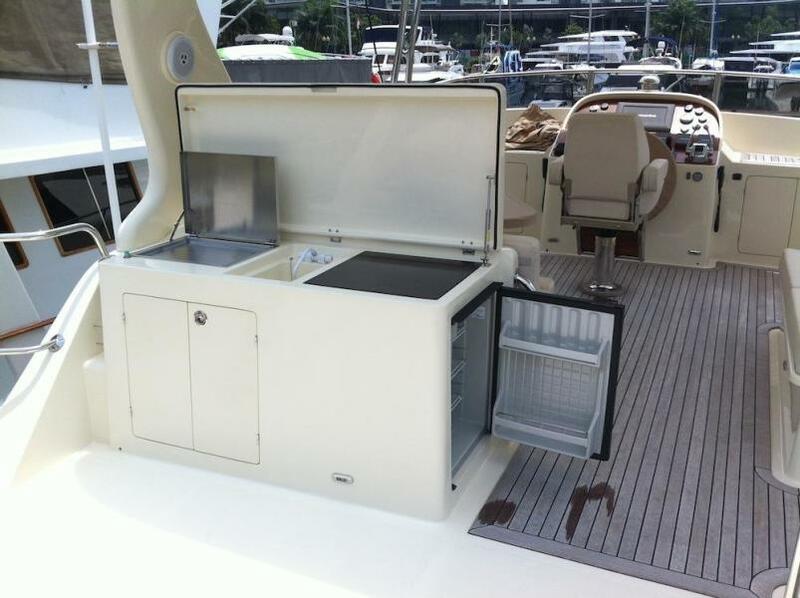 There is a tender davit for launching your toys.The Cordova 52 boasts a wide expansive aft deck that extends the saloon living space outdoors though the three stage concertina door to create that indoor/outdoor alfresco feel. There is protection from the weather by the fly bridge deck above. 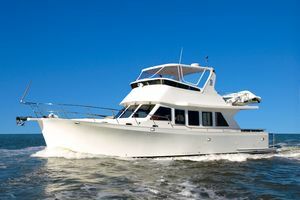 This Cordova 52 is powered by two Cummins QSB diesel power plants generating a total of 880 hp. 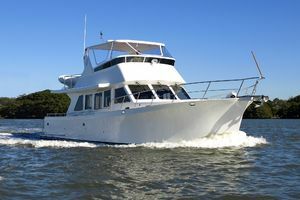 Unlike almost all other long distance cruisers, this boat can cruise all day long at 16 kts and has a top end of approximately 20 kts.She is outfitted with all of the standard systems, including of course: bow thruster, windlass with three control stations, and a diesel power generator for powering refrigeration, entertainment systems & air con while cruising.Call or write for an extensive outfitting list.